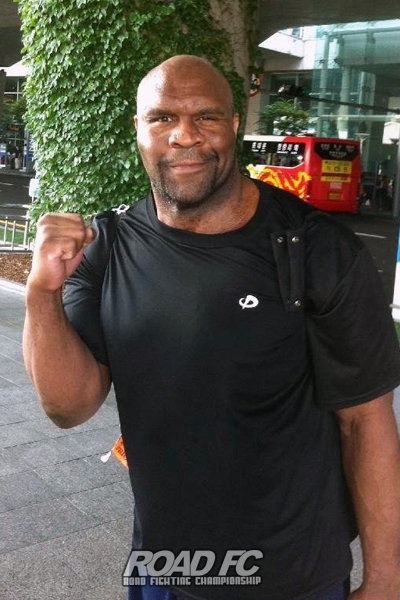 Bob Sapp has landed safely in Korea! 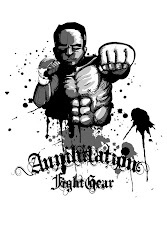 Fresh off his latest a$$ beating, a first round TKO loss in Lithuania on Friday (Note: he didn't tap though), Bob Sapp has reached the location of his next fight -- Korea. There, Sapp will face Jong Dae Kim at Road FC 8 on June 16th. So, he'll spend the next few days doing some "last minute conditioning".